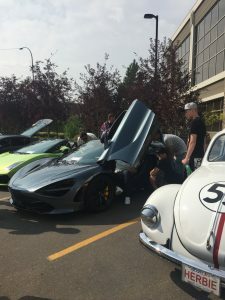 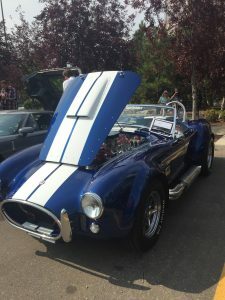 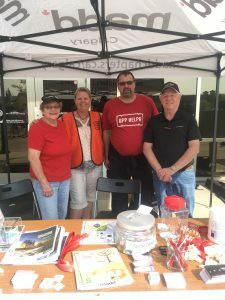 On September 9 we held our 9th Annual Park and Polish in Quarry Park hosted by Cardel Homes, all monies raised at the event benefit the MADD Calgary Chapter. 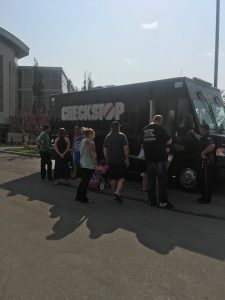 Great awareness was raised with CPS, the Checkstop bus giving tours, EMS, CFD and the Sheriffs doing their arrest photos. 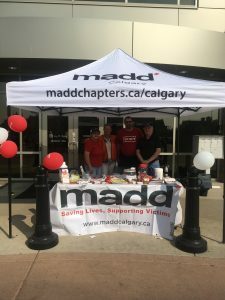 We wish to thank the amazing group of volunteers from Cardel, AMEC and MADD. 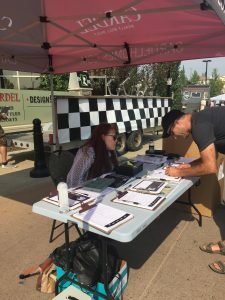 Thank you Cardel for another Amazing Show! 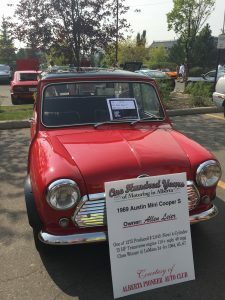 Please enjoy some pictures from the show!